Welcome to the jubilee 5th edition of Przechlewo Goodvalley Triathlon which will take place, on 26th and 27th August 2017 .The competitors will arrive again in Przechlewo ,with its picturesque scenery of the Kashubian region and they will face one of the three individual distances: 112.99 km; 56.5 km or 28.25 km. In Przechlewo will take place the relay on the popular quarter (56.5 km). 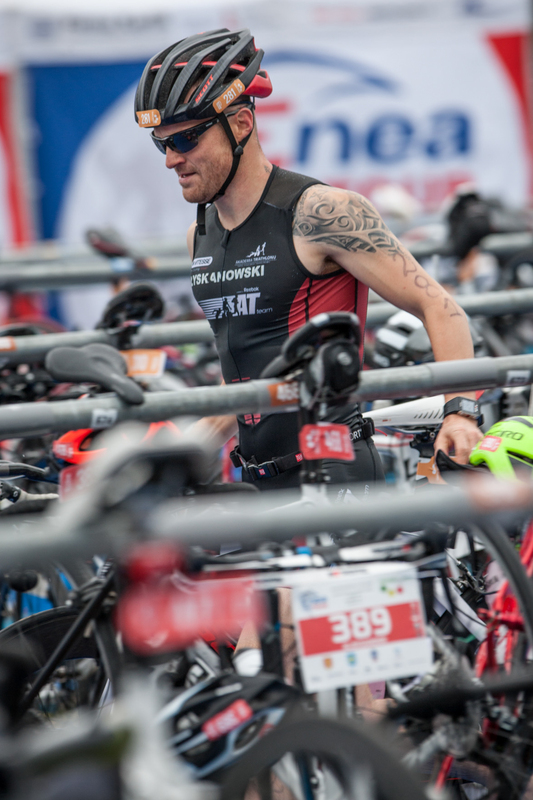 Triathlon players will start in the Konskie lake. During the cycling stage they will compete on flat and fast asphalt. At the end of the race the riders will have to overcome the running stage on which the composition of the track consists of a route amongst the beautiful surroundings of Przechlewo. Registration for the Przechlewo Goodvalley Triathlon runs from 14 November 2016 until 18 August 2017 year. You’re all welcome! Do you want to start ??? Read the regulations of the event, select the correct discipline by filling in the form, complete registration, pay enrollment fees, train consistently, receive a starter pack, put the bike into the transition zone, beat your best and have fun. To complete means to win!